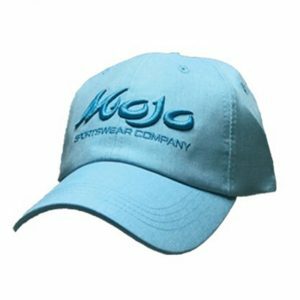 Our new Coastal Linen hat is light, airy and classy. 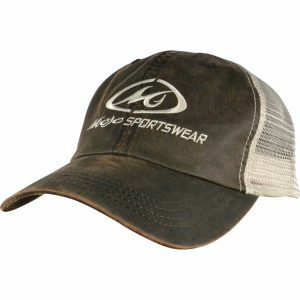 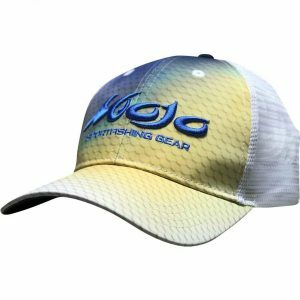 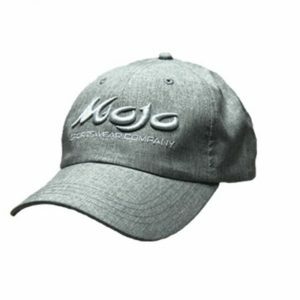 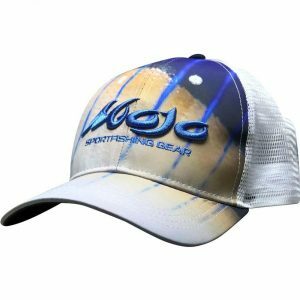 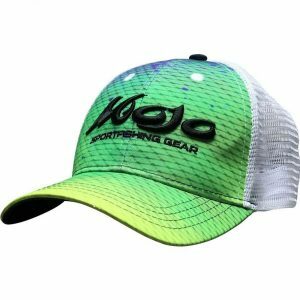 This hat is great on and off the water. 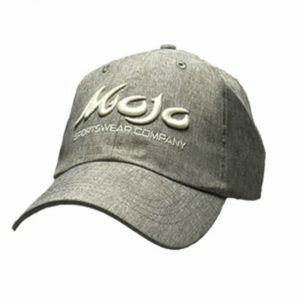 Made with chambray linen with a hook and loop closure.